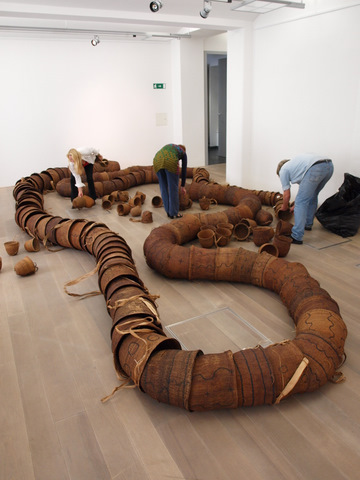 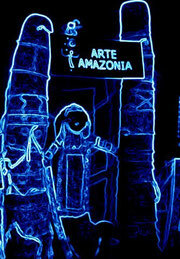 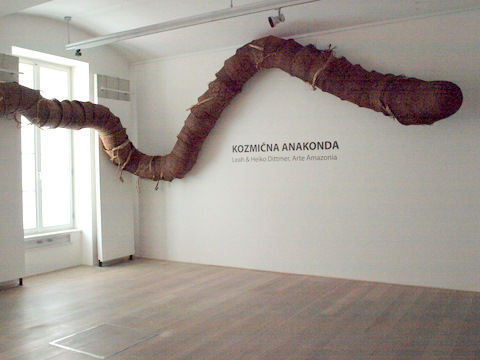 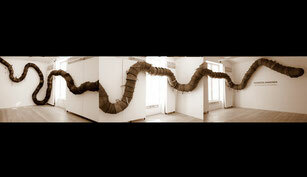 THE COSMIC ANACONDA - ARTE AMAZONIA provides a global voice through art for the indigenous cultures of the Amazon. 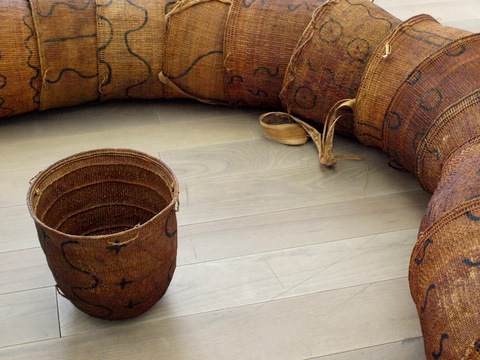 icaros, the traditional healing music of the Shipibo, by Barrett Martin. 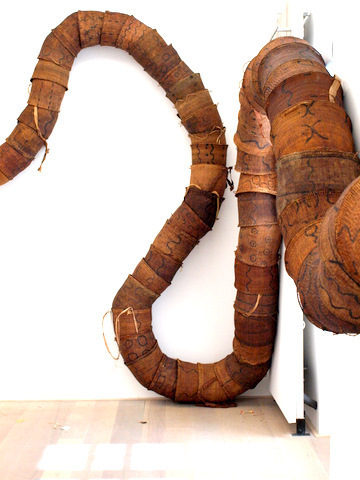 "The zen of archaic symbols"
indigenous concepts through traditional objects combined with contemporary elements. 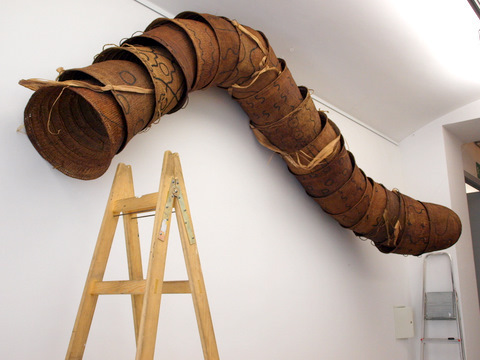 It is the collective expression of Heiko & Leah Dittmer who work with word, symbols, visual images, graphic arts & sounds combined with indigenous materials.